I own a jaguar s-type 3.0 V6 from 1999. Recently I have changed almost every pipes/tubes/hoses regarding the cooling system as they were leaky. Now a new problem has emerged. The symptoms are motor stops when stopping at light signals or driving very slowly. 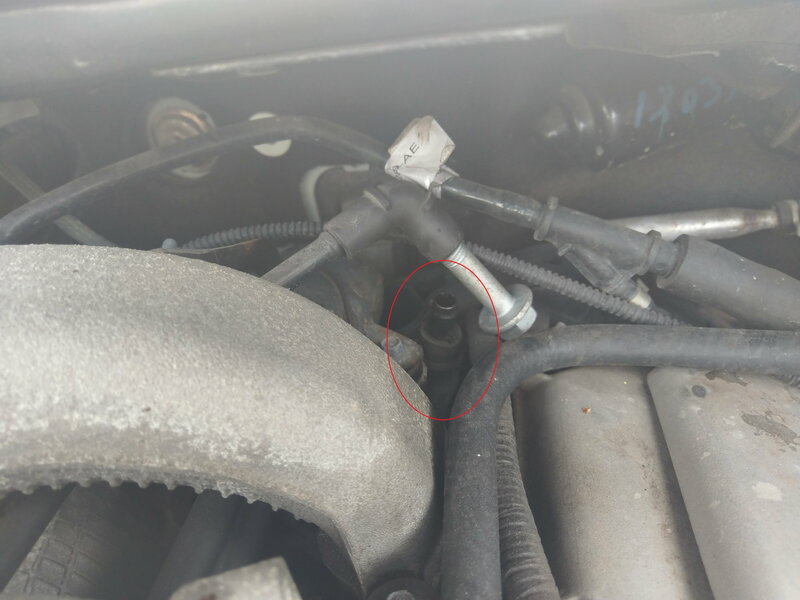 I have located the issue to false air coming in from the hose going down on the "backside" of the engine (see pics). My guess is that the hoses are leaking like the hoses from the cooling system. I have not been able to find a diagram showing what to find/replace when I disassemble the engine. Anyone of you clever guys knowing what I should expect to replace and which spare part numbers I should be looking for? And if there is anything else I should replace while I am at it. It appears to be the breather hose underneath the lower inlet manifold. The part number is XR845730. The upper and lower inlet manifold seals are VIN-specific when ordering. If you haven't already done so, replace the IMT o-rings, cam cover gasket and spark plug boss seal and Bank1 spark plugs while the upper inlet manifold is removed. There is also a rubber connector that can perish over time and fail. The part number is C2S50039. When I search the internet for XR845730 I get elbow hose as a result. The elbow hose is ok... But what is coming after the elbow hose going behind the engine...? 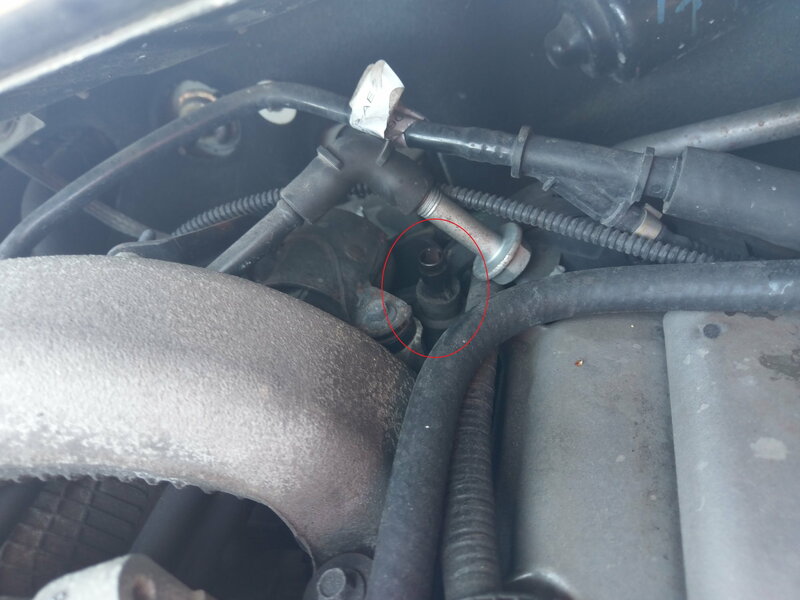 There is another elbow underneath the lower inlet manifold as well that often splits or collapses. Stage 1 air intake tubes now available.